I Love Skinny Dip London!!!!! This is the second time I have placed an order with them this year. I’m totally in love with the brand. Skinny Dip London sell loads of fun & quirky phone cases & I just adore them all!!! The cases they sell fit iPhone 4/4s all the way up to the iPhone 6/6s they even have cases to fit Samsung S5 & S6. If your order is more than £20 you get free UK delivery. When I buy from Skinny Dip London I always buy more than one case, because I hate paying delivery charges & because there are always new & funky cases to choose from. My Order was even cheaper as I had a Halloween discount code. The Halloween discount code gave me £6.30 off my order. All of my cases came to £31.50. After I added my Halloween discount code at checkout the total went down to £25.20!!!! Since writing this blogpost I have already placed another order as Birchbox UK has collaborated with Skinny Dip London this month. In my Birchbox there was a £10 off coupon, which I just had to use as there are really cute new phone cases on Skinny Dip London’s website. I have posted a review on my monthly blog about the Birchbox x Skinny Dip collab. If you didn’t know Skinny Dip London also sells bags, accessories, tech stuff, headphones & cables. Go & check out Skinny Dip London’s website http://www.skinnydiplondon.com. If you create a Skinny Dip account you get 10% off your first order. 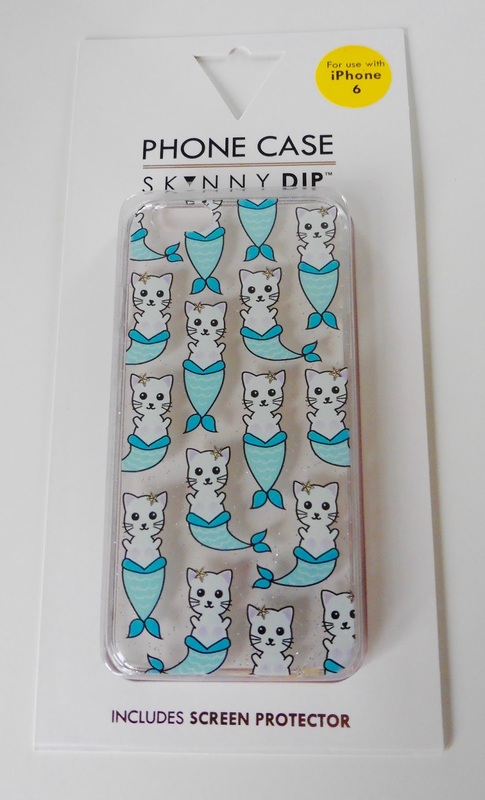 I love how Skinny Dip London always have new cat phone cases on there website!!! 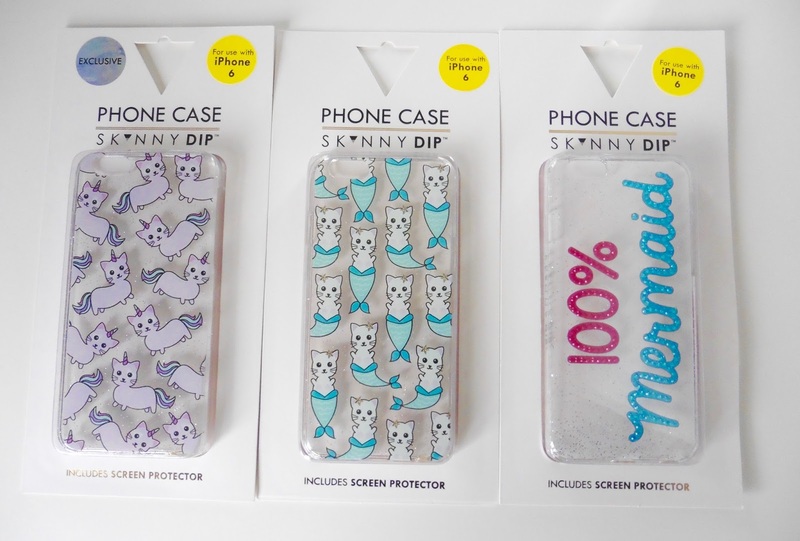 I’m a crazy cat lady & always get Skinny Dip London’s new cat phone cases. The phone case in the photo above is exclusive to the Skinny Dip website. 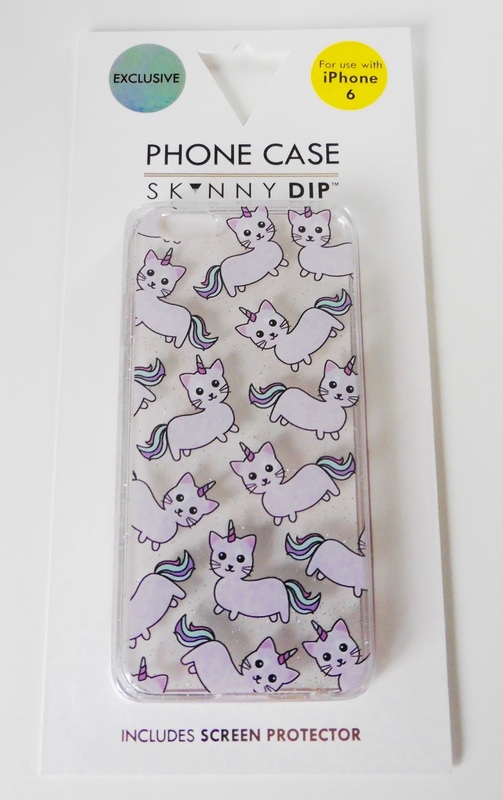 The phone case is called a ‘Caticorn case’. When I saw the ‘Caticorn’ phone case on the website it made me laugh. As soon as I saw the case I knew I just had to have it. Do you know what a ‘Caticorn’ is??? If you didn’t know it’s a Cat mixed with a Unicorn lol. I seriously LOVE the names they come up with for there phone cases. The phone case costs £12 http://www.skinnydiplondon.com/collections/phone/products/iphone-6-6s-caticorn-case. I bought another cat phone case whoops!!!! This phone case is slightly different though. The phone case in the photo above is called a ‘Mer-Cat’ phone case. I think you can guess why it’s called a ‘Mer-Cat’ phone case. If you don’t know why its a Cat mixed with a Mermaid lmao 😀 The ‘Mer-Cat’ phone case is my favourite case out of the three I bought. The ‘Mer-Cat’ phone case costs £12 http://www.skinnydiplondon.com/collections/phone/products/iphone-6-6s-mer-cat-case. 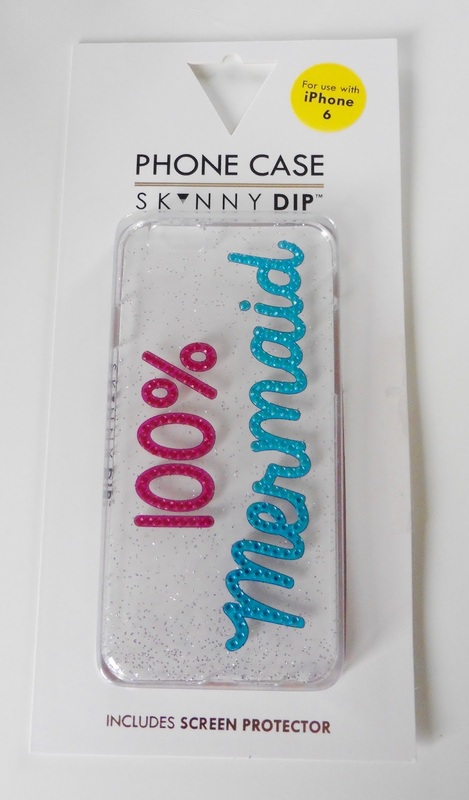 I think Skinny Dip London is my favourite brand for phone cases!!! I'm totally in love with Skinny Dip. So wish I had an iphone so that I can buy their phone cases. OMG! These cases are amazing! 🙂 So glad I followed your blog on bloglovin!